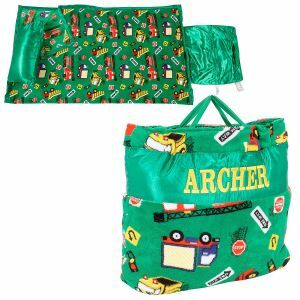 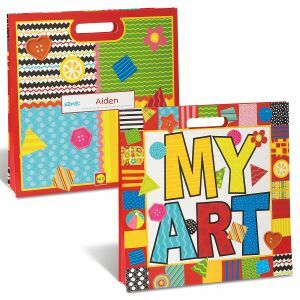 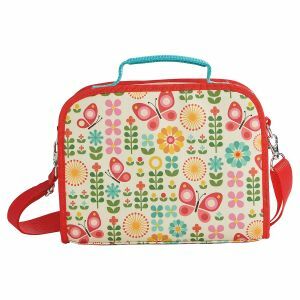 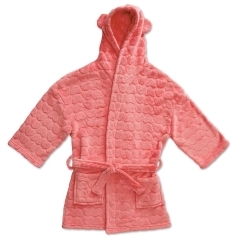 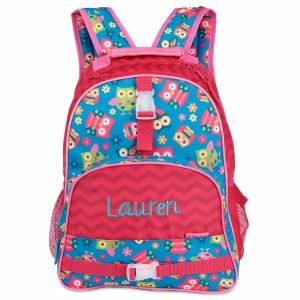 Get the latest and greatest in back to school preschool supplies from Lillian Vernon. 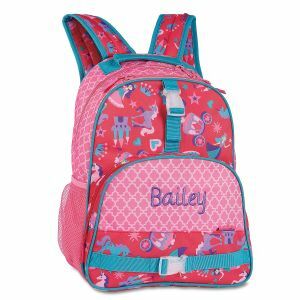 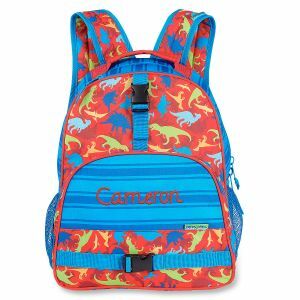 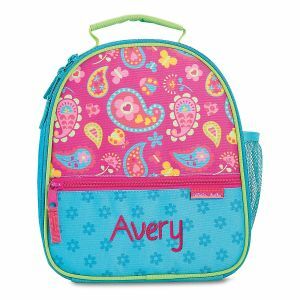 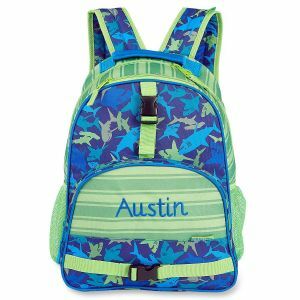 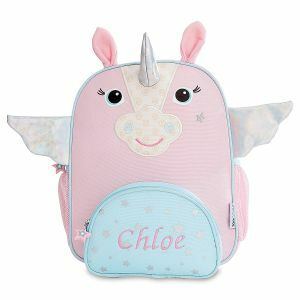 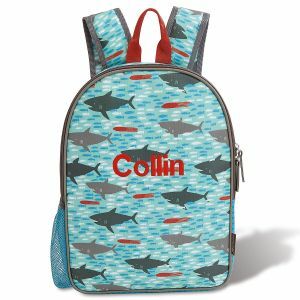 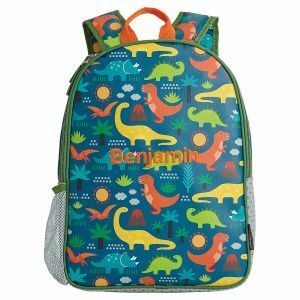 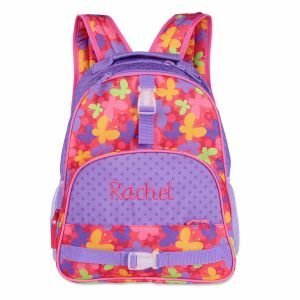 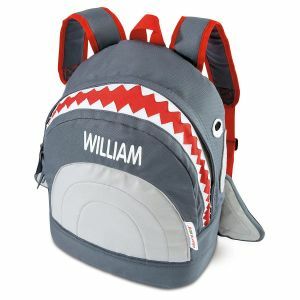 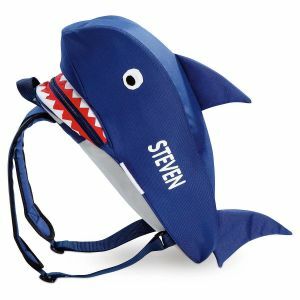 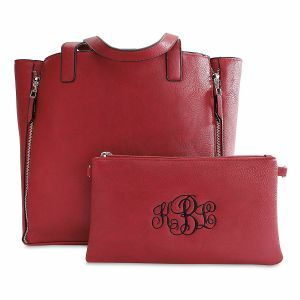 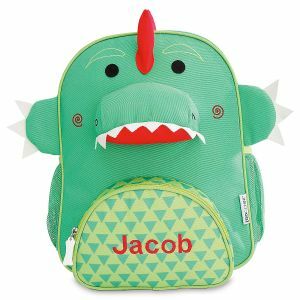 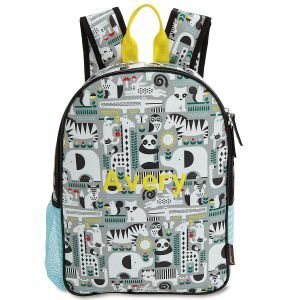 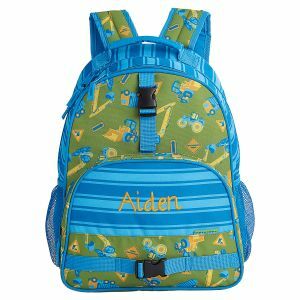 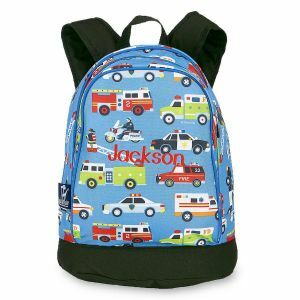 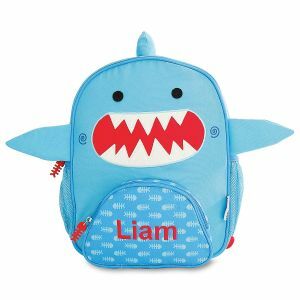 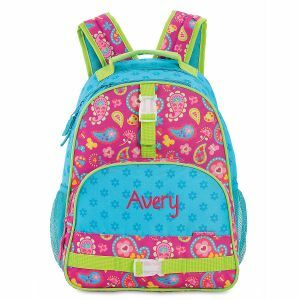 Purchasing their very first backpack is fun again with special designs and personalization for girls and boys backpacks. 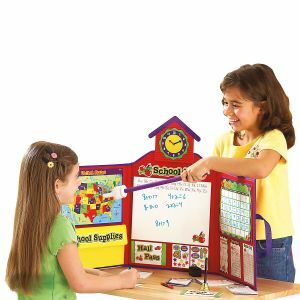 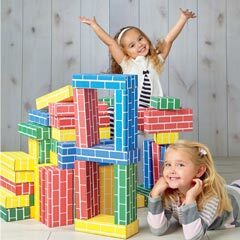 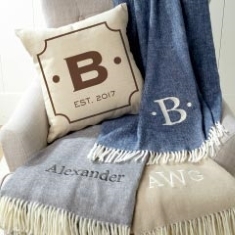 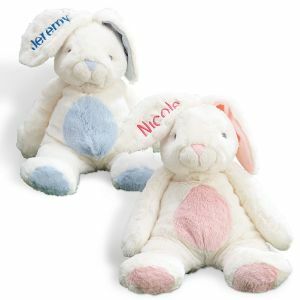 We also carry books and educational toys and can personalize most items to get your new preschooler excited to learn. 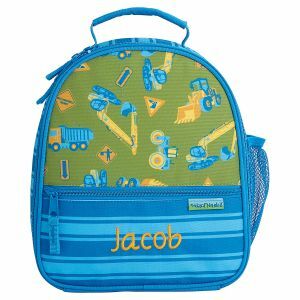 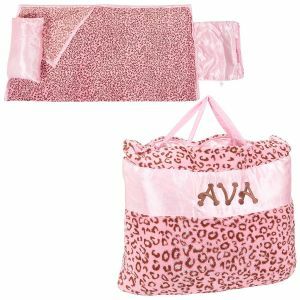 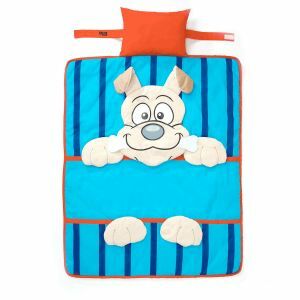 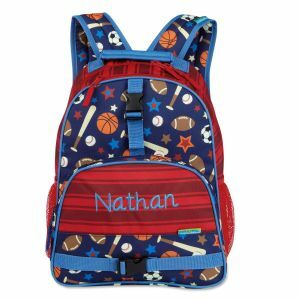 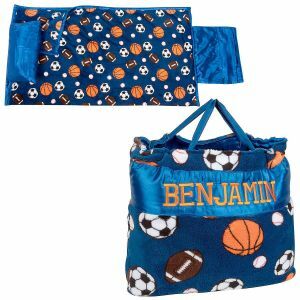 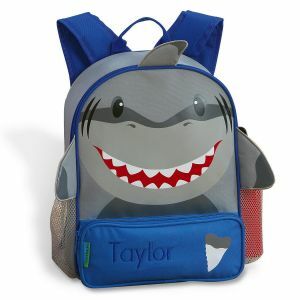 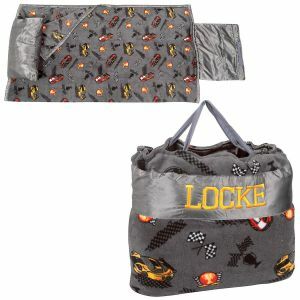 Give them confidence with a brand new backpack and nap pad of their very own and see what your child learns this year!